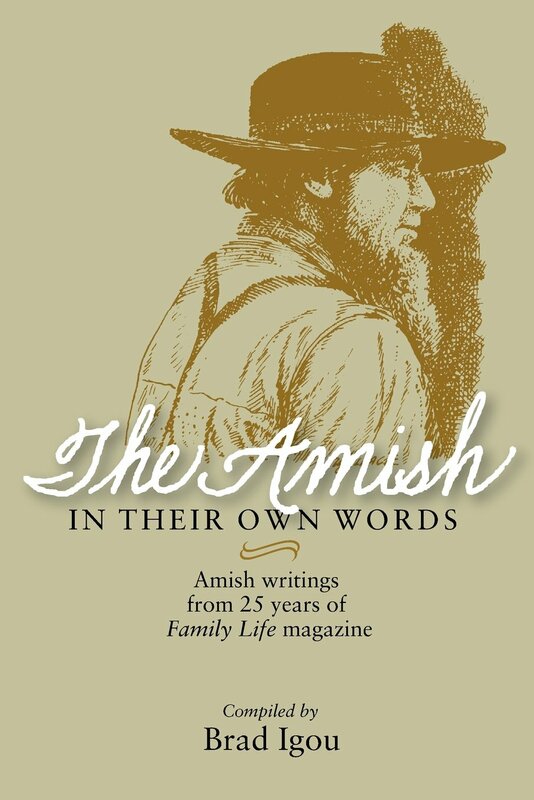 The Amish are one of several denominations that developed out of the Radical Reformation in 16th-century Europe. 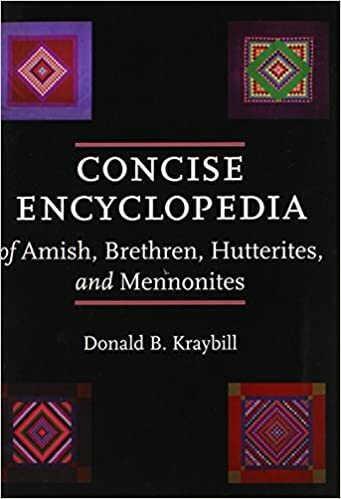 The Anabaptists, as the radical reformers came to be called, differed from mainstream Protestants in their rejection of all church authority, belief that a church consists only of baptized believers and rejection of infant baptism. 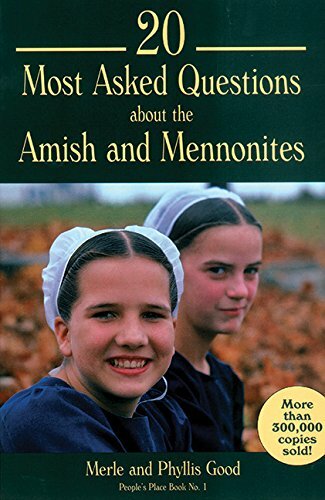 Anabaptist denominations include the Mennonites, Hutterites and the Amish. 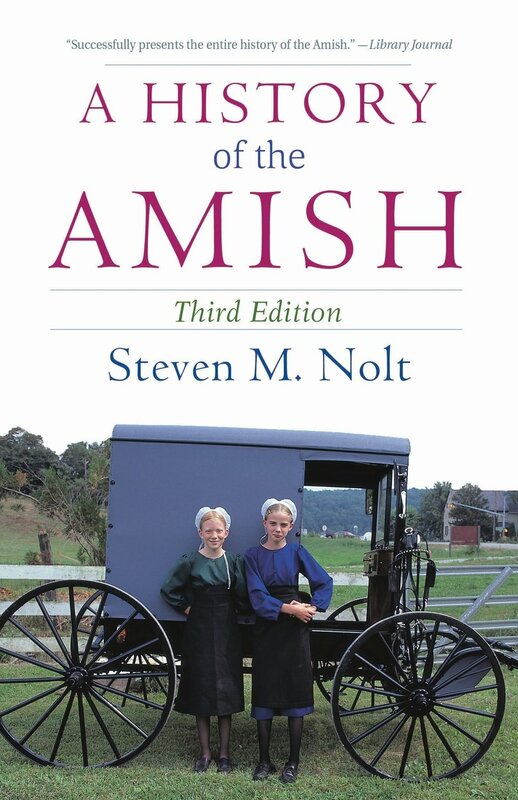 The Amish arose from a schism among Swiss Mennonites in 1693. Mennonite leader Jakob Amman (1656-1730) and his followers applied the Mennonite practice of shunning very strictly and condemned other Mennonites for not doing so. Amish communities sprang up in Switzerland, Alsace, Germany, Russia and Holland, but there are no Amish remaining in Europe today. 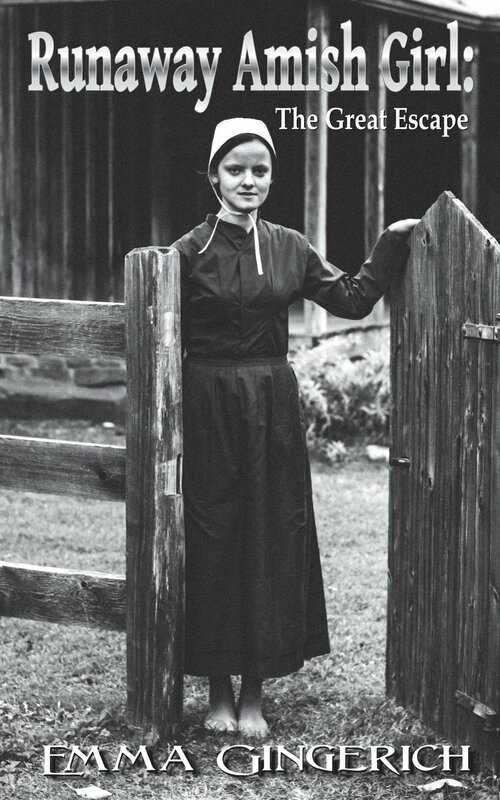 Many emigrated to North America in the 19th and 20th centuries and those who stayed behind gradually assimilated with Mennonite groups. 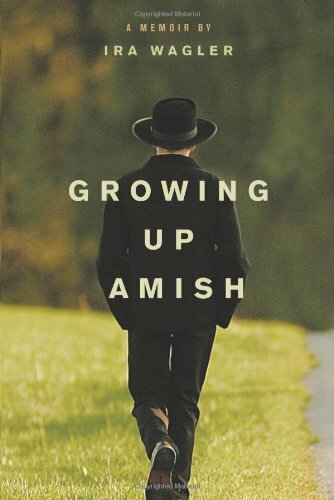 Amish began emigrating to North America early in the 18th century, in large part to avoid religious persecution and compulsory military service. They first settled in eastern Pennsylvania, where a large settlement remains today. 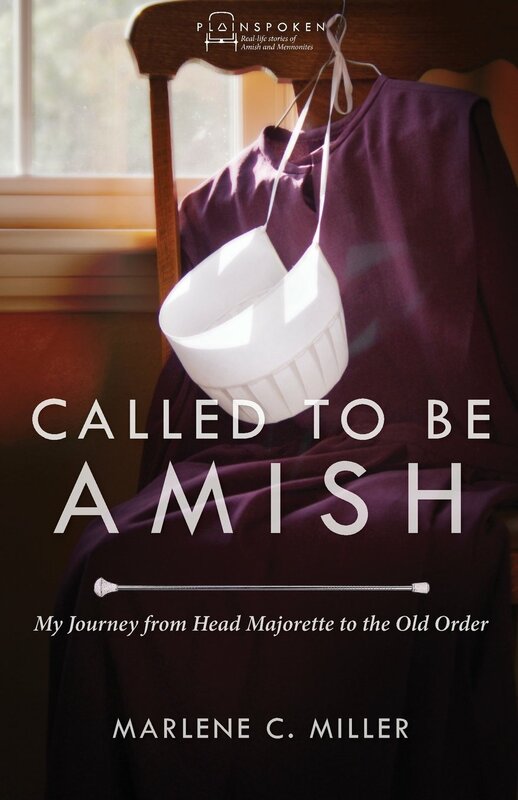 In 1850, there was a schism between the traditional Old Order Amish and "New Order" Amish. 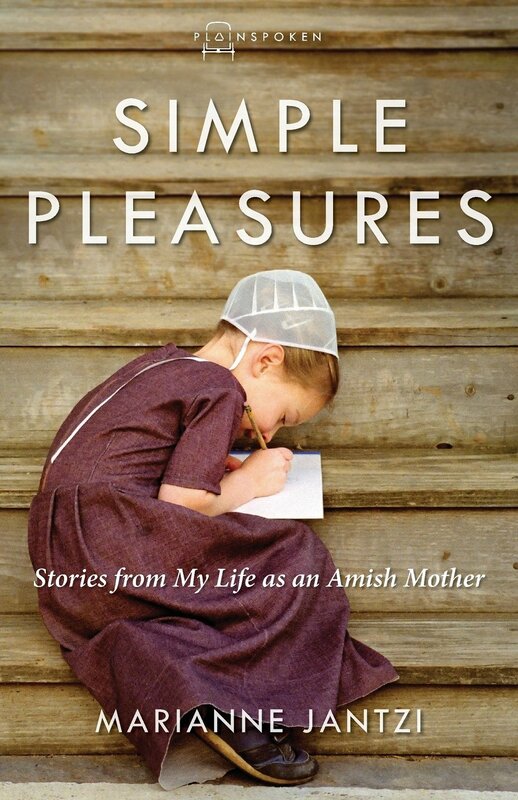 The latter accept social change and technological innovation but retain most other Amish practices.